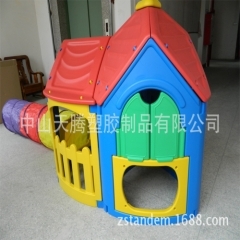 Tandem making different kind of child chair, child game room, sliding board, meech head, owl, bird, Basketball base etc. 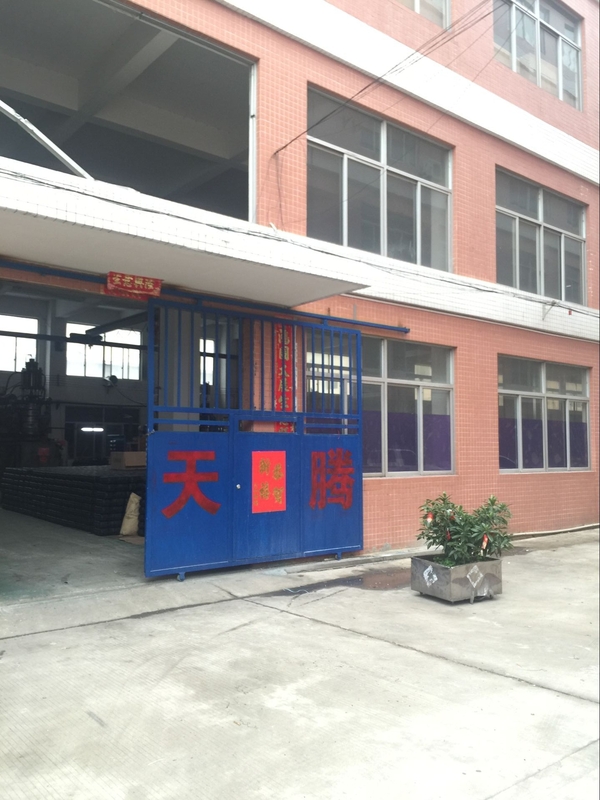 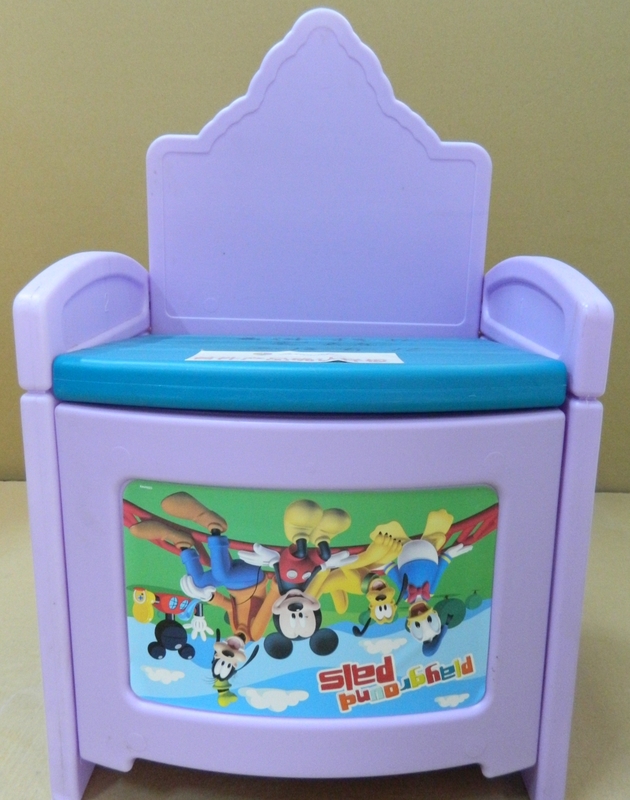 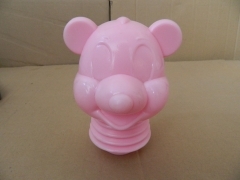 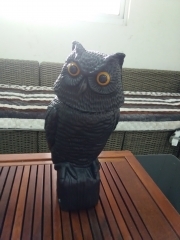 blow mold toys products. 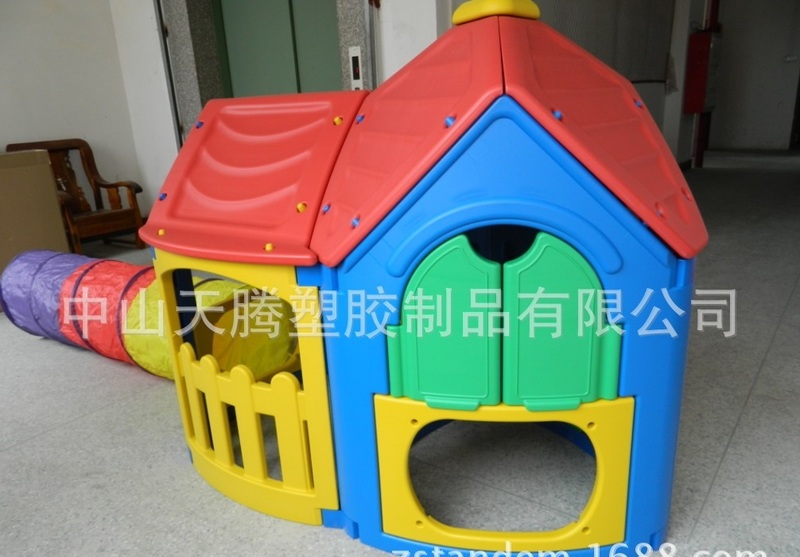 Toys could explore children's intelligence & vision. 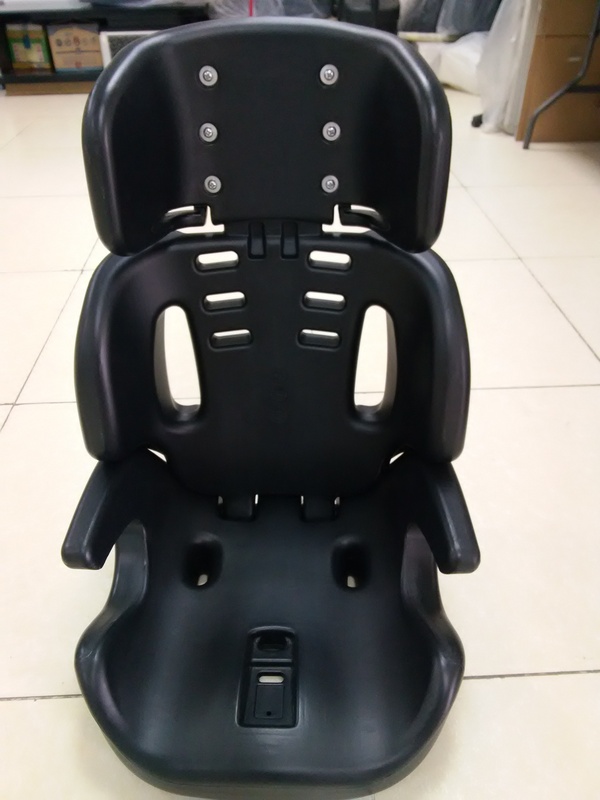 Tandem focused on children's active range to make different type of child chair, child game room, sliding board, also had produced Meech head and bird of owl to practice child flexibility. Along with basketball game, Tandem has produced plastic basketabel base to fasten basketball rack and child can play basketball in anytime. 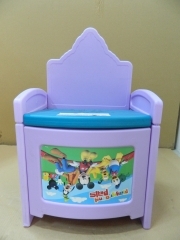 We have a lot of toys for all of popular child/customers.